Please email, call or visit Seikatsu Aikido to express your interest. Kids may attend a few free classes to see if they (and you) like it or not. you can choose which combination of classes suit you best out of our two training options. Fee $120 pcm. These classes run continuously and are not restricted to school terms. 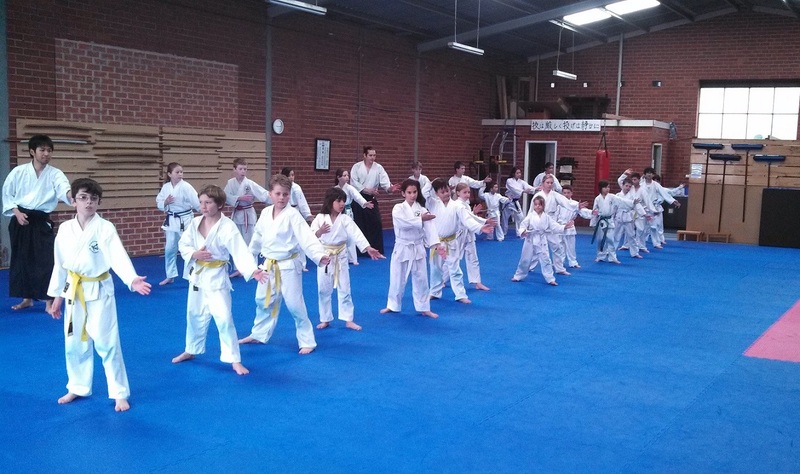 Age for classes starts at approx 6 years old depending on physical stature and maturity. Student will graduate to adult classes somewhere after 12 – 13 years old. We are very conscious of the growing body. 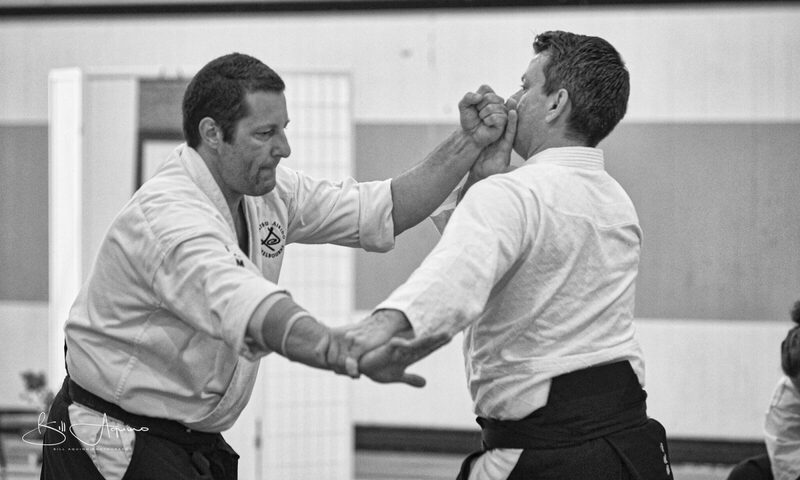 Adult and applied Aikido involves strong stresses and strains on the body which, to a degree, is unnecessary for kids. 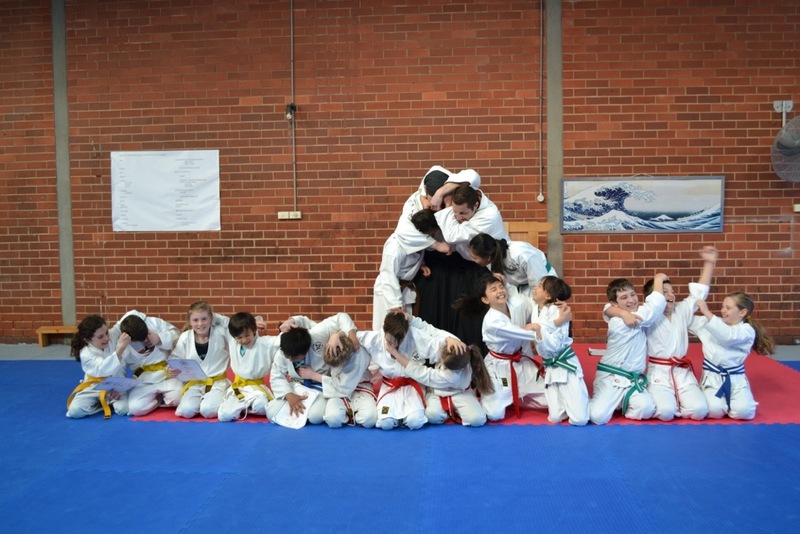 Kid’s Aikido concentrates on safety, fun, exercise, discipline and basic evasive self defence techniques. All in line with the philosophies and definition of Aikido. Ai – Peace or Harmony, Ki – Energy or Life, Do – way.